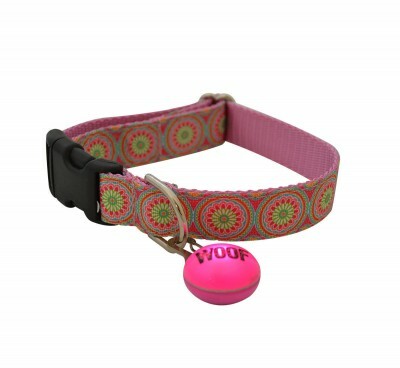 These clip-on blinking lights are essential for the safety of any dog. 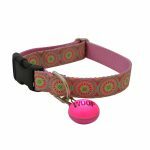 Perfect for walking your dog in the evening, while hiking, or keeping an eye on your dog in your back yard. 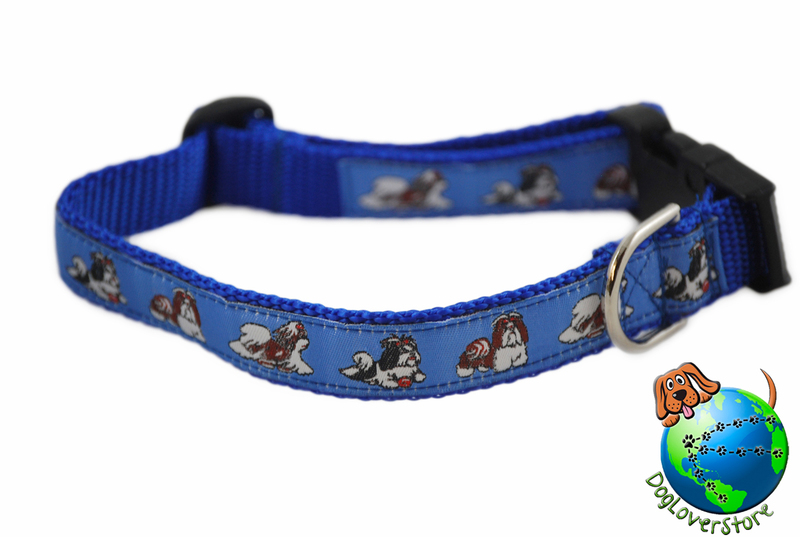 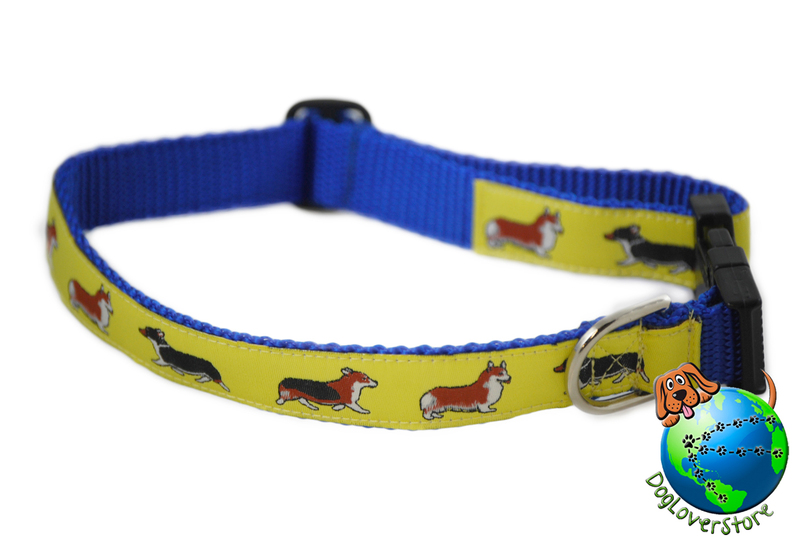 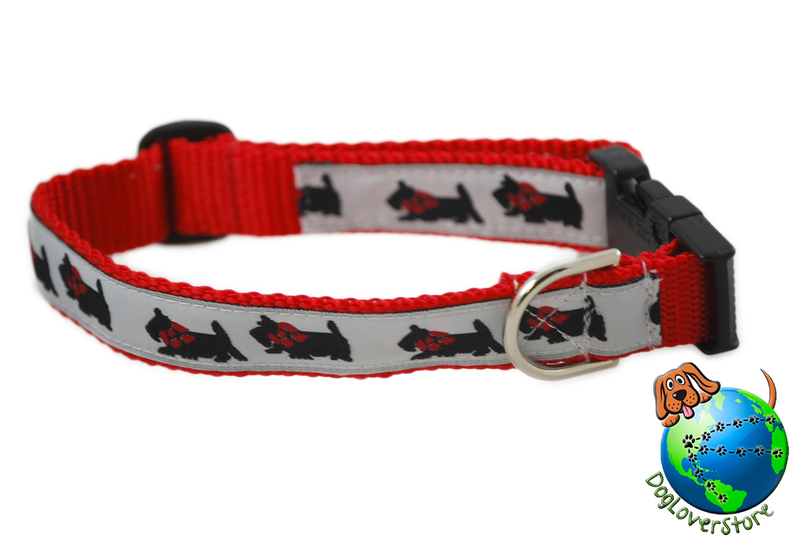 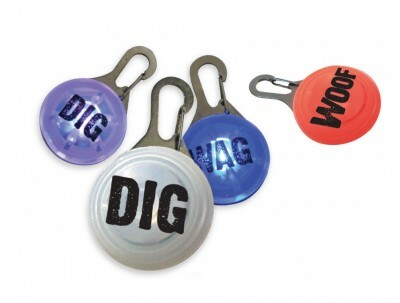 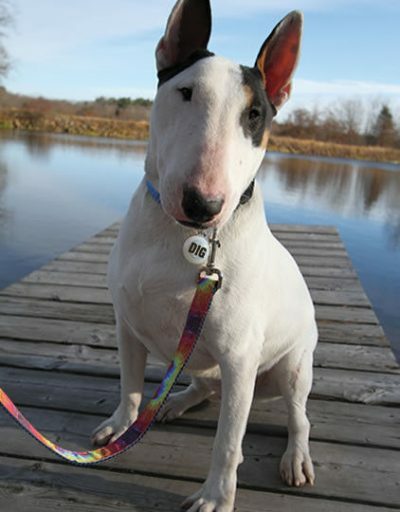 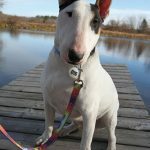 Just clip the tag onto the D-ring on your dog’s collar and you are all set to go! 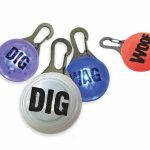 These tags can be clipped onto backpacks, jogging gear, and key chains too. 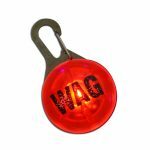 Comes in a variety of colors: red, clear, yellow, green, blue, pink.